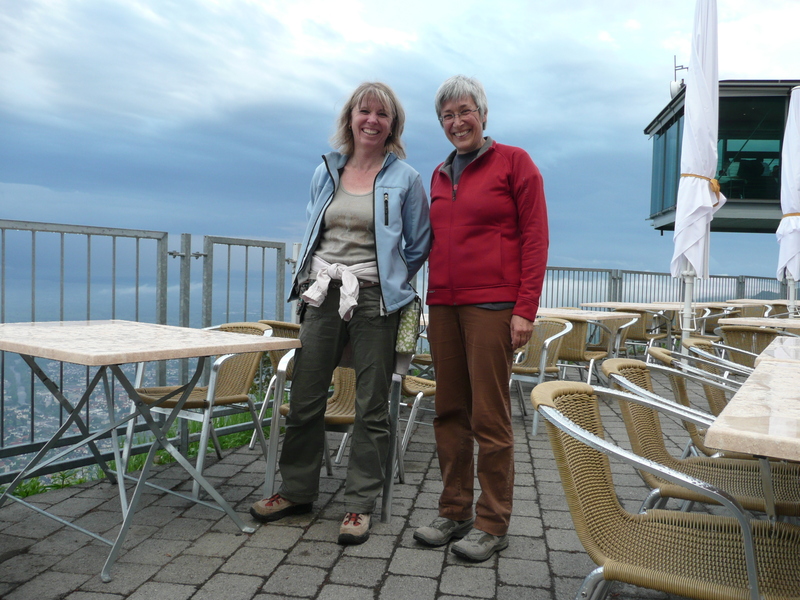 Welcome to the international hiking group in Vorarlberg! An opportunity for internationally minded people in Vorarlberg to get to know each other. 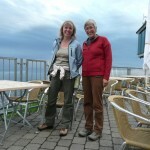 Once a month we walk up the Karren and invite you to join us. This is how we started, but from now on until it is nice and light enough to hike in the evening, we decided to stay inside and try a game night instead. So if you like to play come and join us. We’ll play all kinds of games, from card games to board games, whatever we find fun and interesting. We also invite you to bring your own game, so that we may try something new or old and tried. No reservation necessary, just show up and bring your games, if you want to.